We ensure that our clients are well cared for, and that family wealth is preserved. In our experience, clients most often seek elder law advice in terms of asset preservation in the face of nursing home costs. We also assist clients who have long-term disabilities. A Certified Elder Law Attorney (CELA) is a designation that helps clients find qualified attorneys with experience in elder law. Many attorneys practice elder law and many of those attorneys are quite experienced and knowledgeable. Certification, however, demonstrates an attorney’s experience and dedication to elder law. 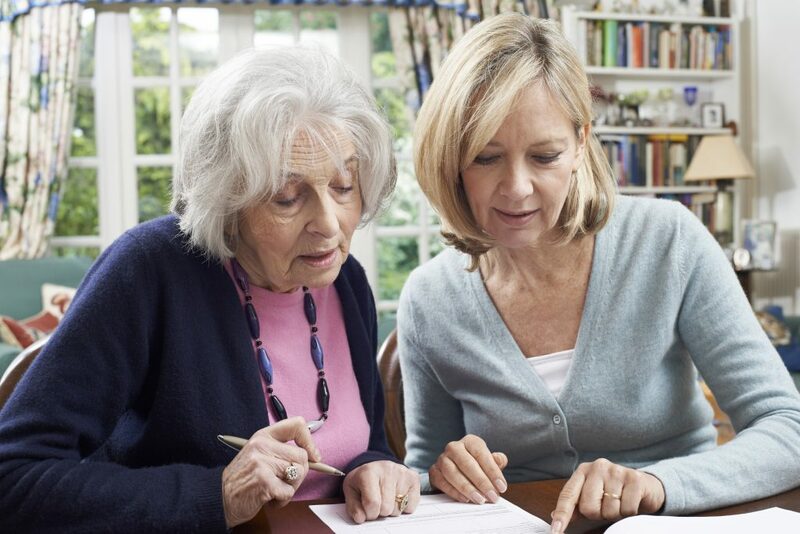 In order to become certified, an attorney must meet the rigorous requirements of the National Elder Law Foundation, including a written exam and a review of the attorney’s specific practice area and experience. Gerard, Ghazey & Bates, P.C. is proud to be the only Certified Elder Law Attorney practice in Northampton.